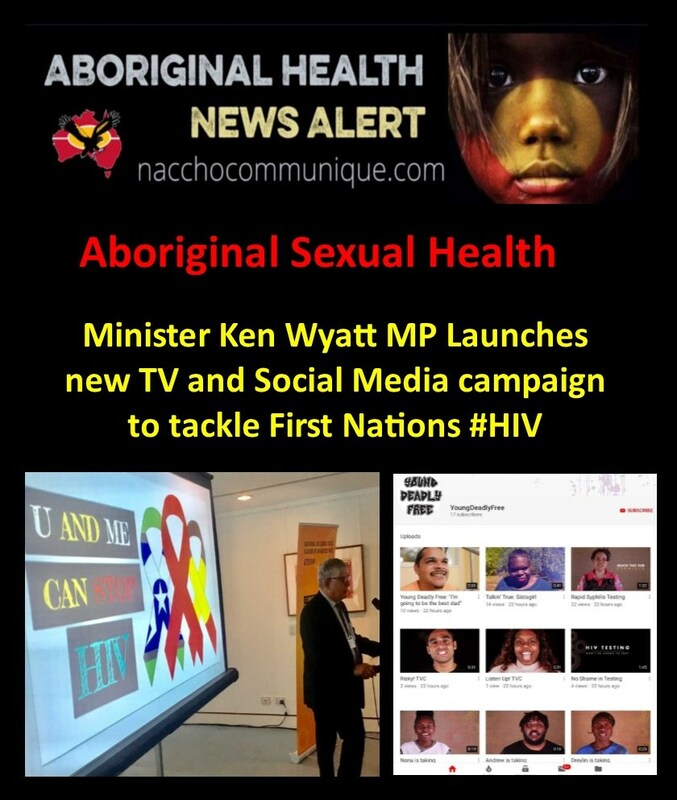 ” A new television, social media and community campaign has been launched during Aboriginal and Torres Strait Islander HIV Awareness Week, to increase understanding of HIV and reduce new cases among First Nations people. 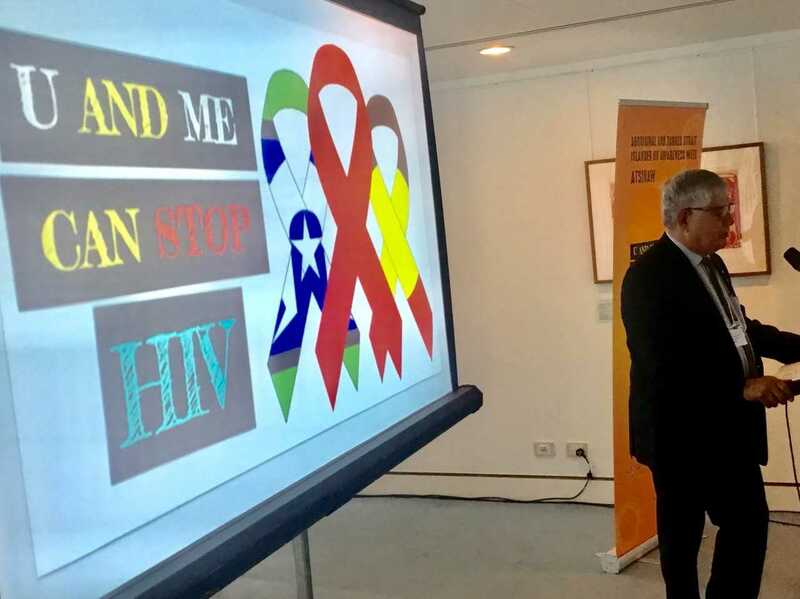 “ Each year in the first week of December, to coincide with World AIDS Day, we host Aboriginal & Torres Strait Islander HIV Awareness Week – “ATSIHAW”. The inaugural ATSIHAW was held in November 2014 to get a conversation going in our community about HIV prevention and the importance of regular testing for HIV. The theme of ATSIHAW is “U AND ME CAN STOP HIV”. 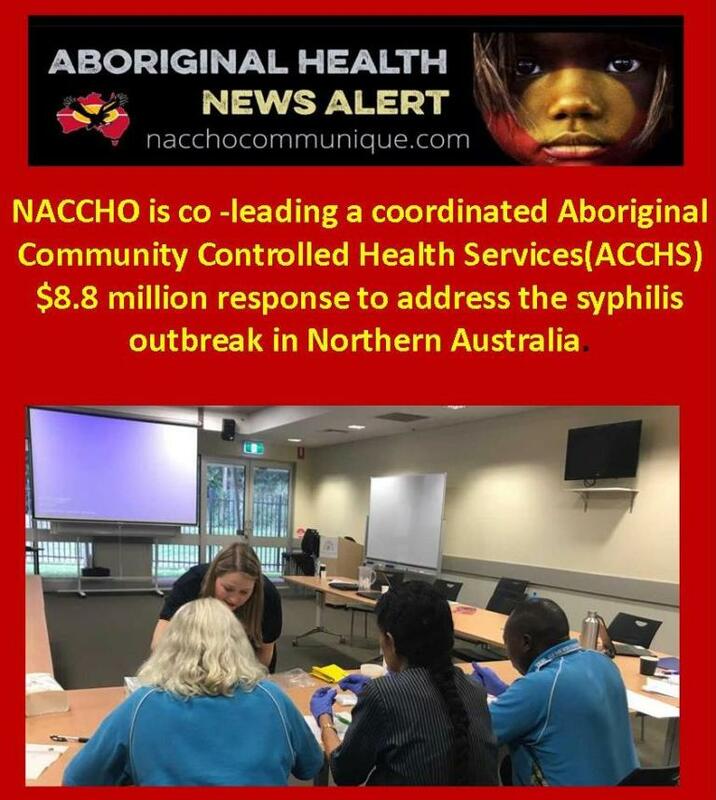 ATSIHAW has proven itself to be a popular event – engaging our communities, as well as HIV researchers, doctors, health workers and policy-makers. 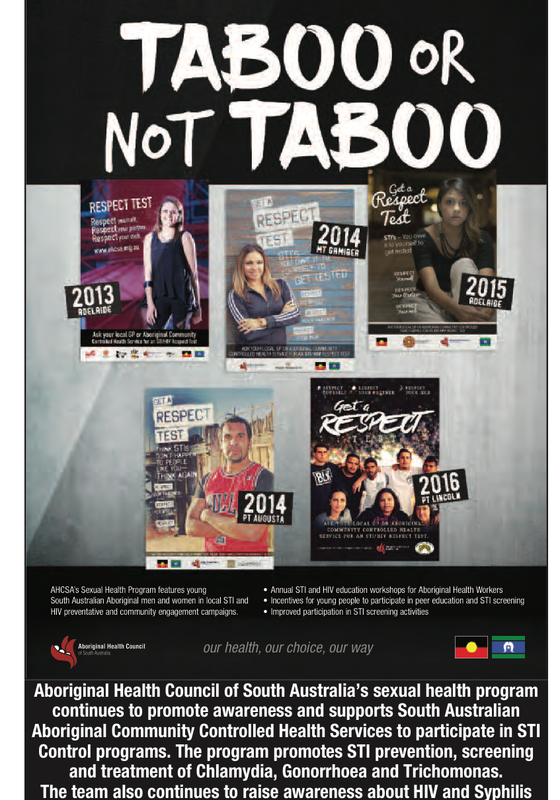 Each year ATSIHAW events that aim to promote awareness of HIV are run in local community based organisations. Engagement is continuing to grow with the number of events reaching over 60 during the week of ATSIHAW in 2016. In 2017 there were 31 new HIV cases diagnosed in Aboriginal and Torres Strait Islander people – 30 per cent less than in 2016 – but HIV among First Australians remains too high. 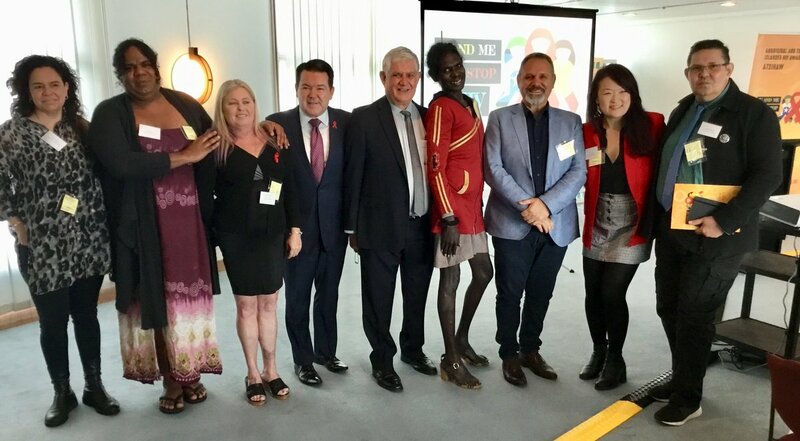 As well as the SAHMRI education campaign, our Government is funding awareness raising about the use of HIV medicines to prevent HIV transmission – known as Pre-Exposure Prophylaxis, or PrEP. The Government will provide an estimated $180 million a year in subsidies for PrEP to reduce HIV, especially among First Australians, some migrant groups, and gay and bisexual men. Queanbeyan Hospital Foyer and Goulburn Community Health Centre. Prevention, testing and treatment and information of HIV to local community members and health care workers. Raising Awareness among community and staff around reducing the risk of infection. The Darwin Sexual Health Blood Borne Virus Unit will have an ATSIHAW BBQ in the Casuarina shopping centre carpark with the Larrakia Nations HEAL program for the homeless from 7am-9am. Come along learn about HIV and grab some free ATSIHAW merchandise. Raise awareness of HIV/AIDS and positive sexual health. Aboriginal people are effected by HIV percentage wise more than the rest of the population. Informal meetings to be held at Nullagine Clinic Screen and stay safe. The focus will be on de-stigmatising HIV and the testing process. How pilbara polulation health has free and easy testing available as well as free access to clean needles and condoms. Contact: Jan Marie Grantham jan-marie.grantham@health.wa.gov.au.